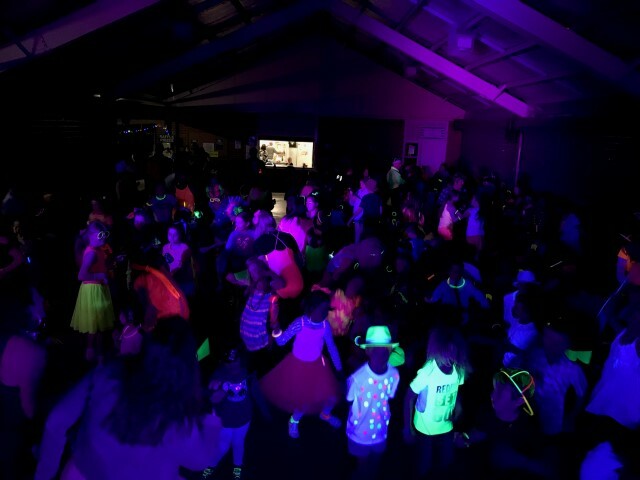 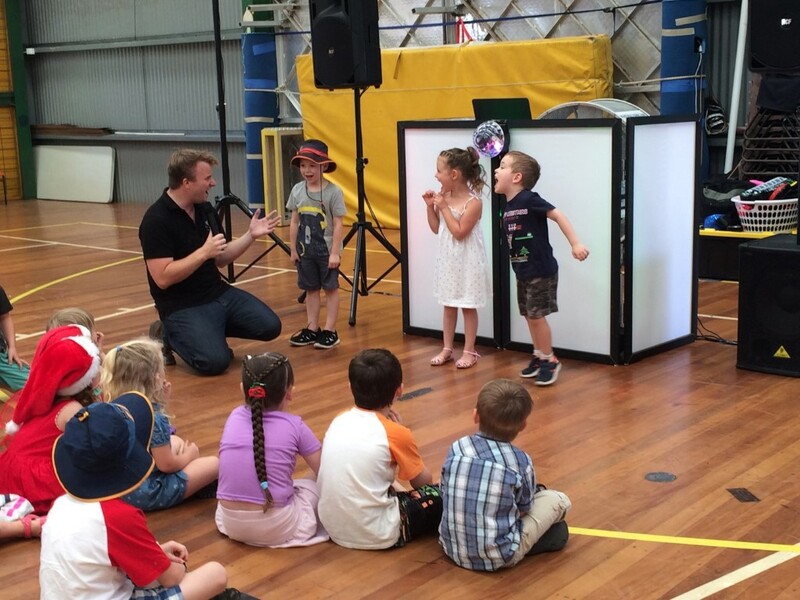 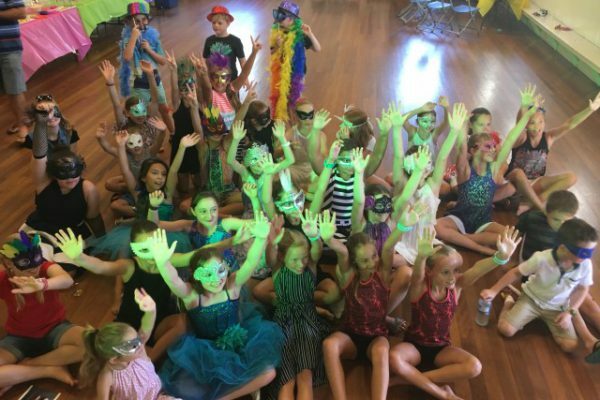 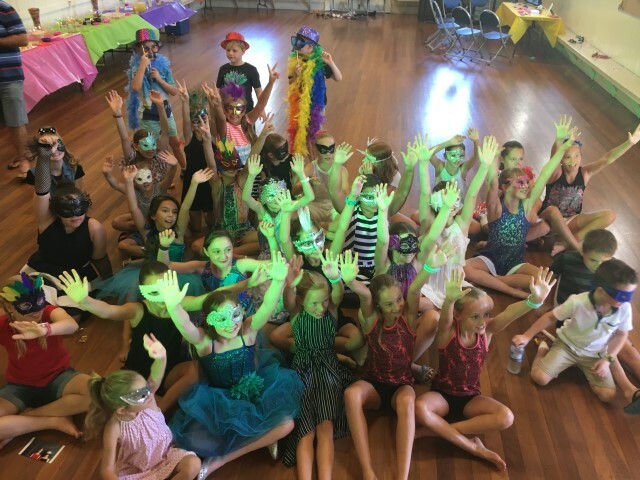 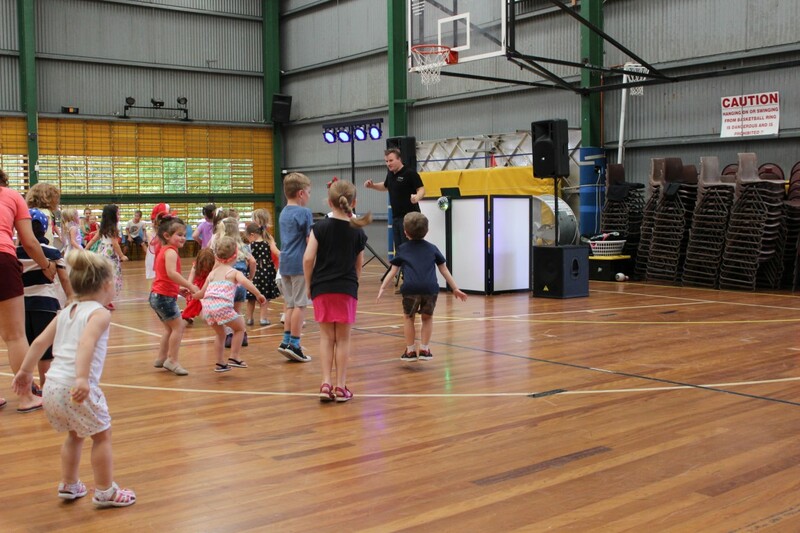 Who: Activ8 Kids Entertainment is hosting a Kids Disco for residents in the Warner Lakes area. 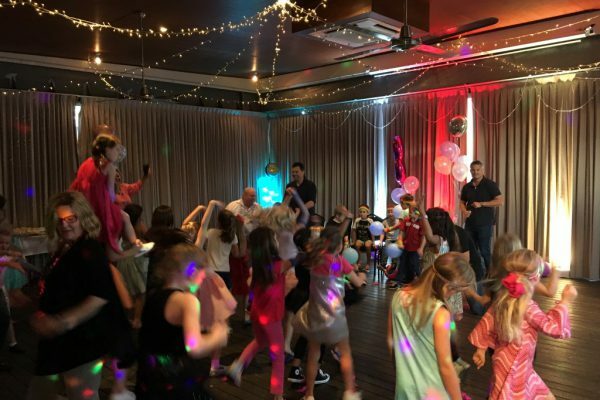 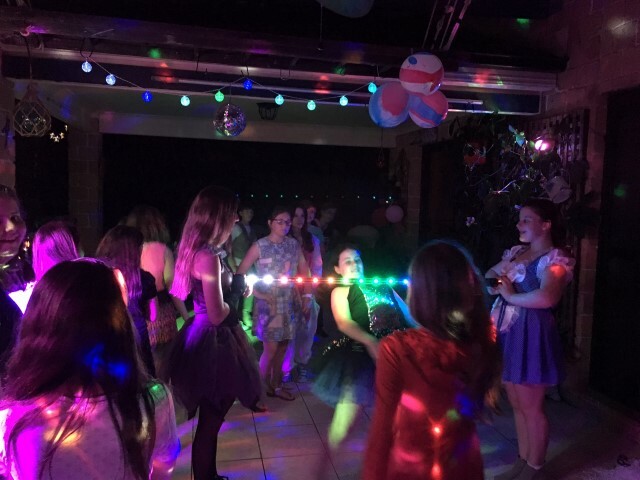 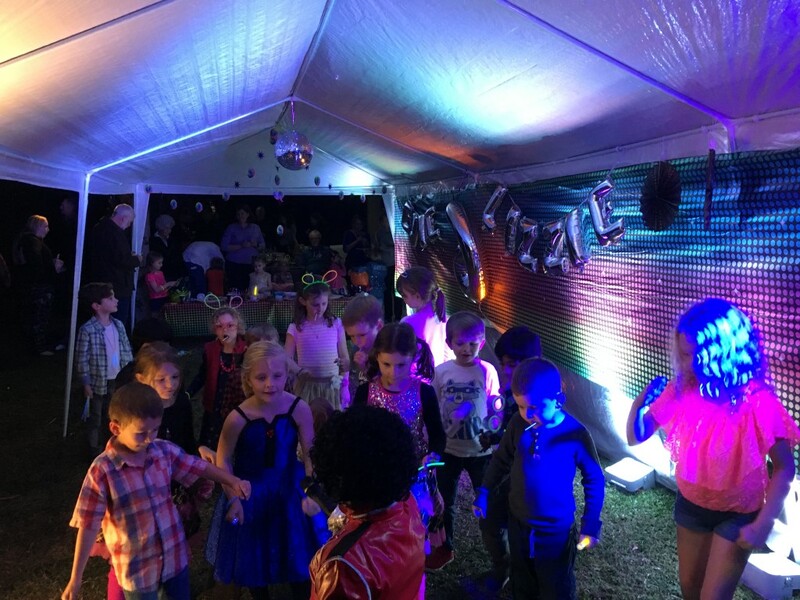 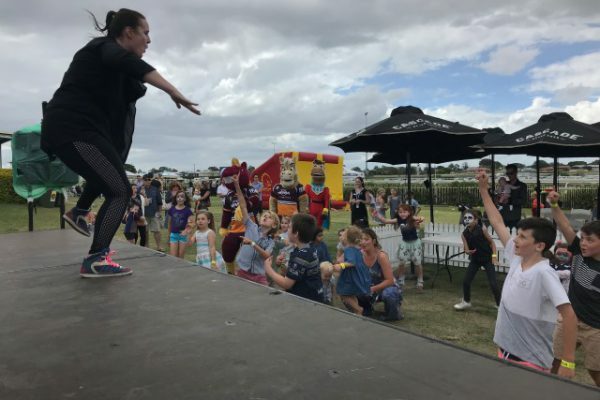 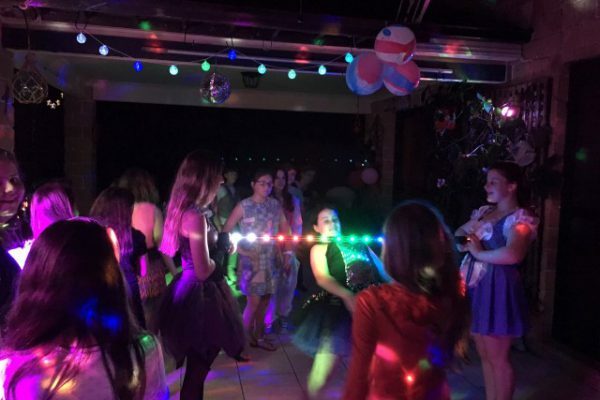 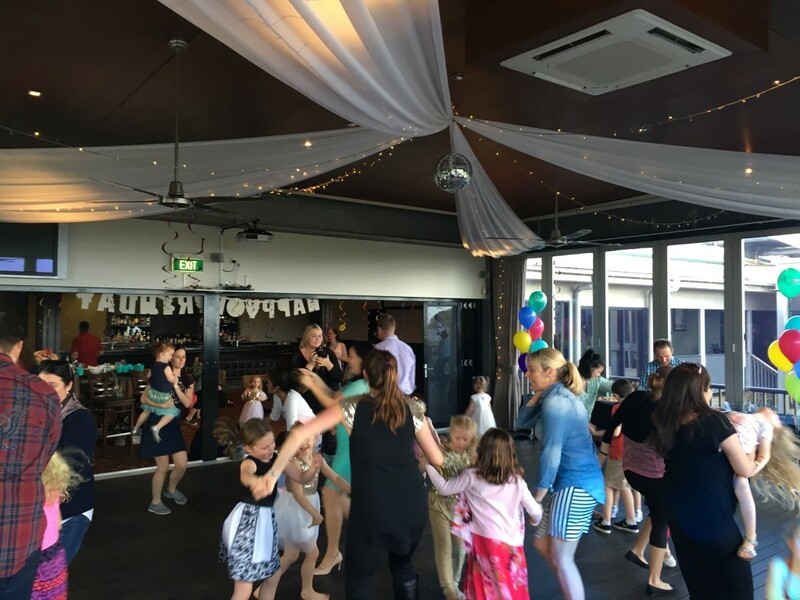 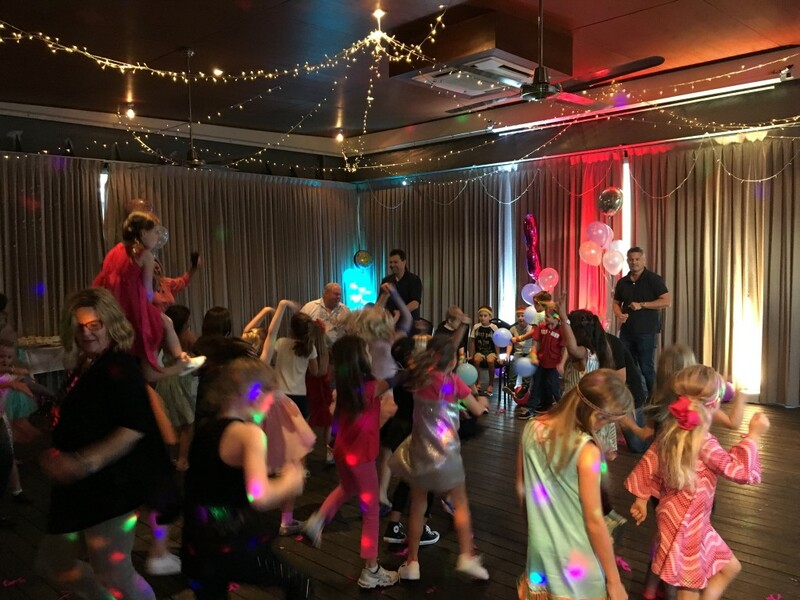 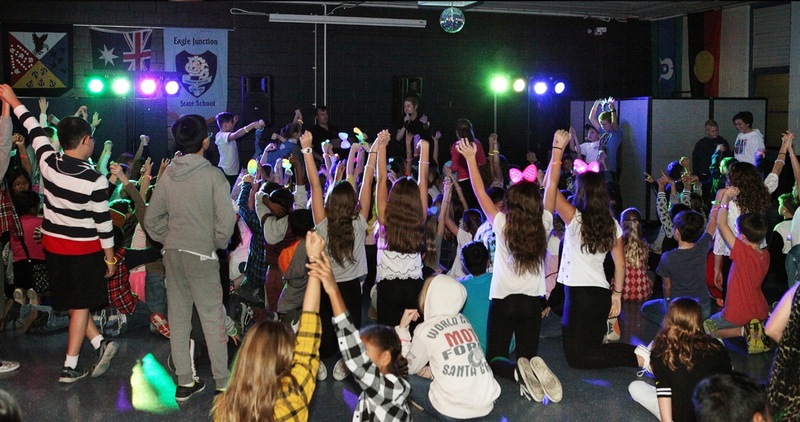 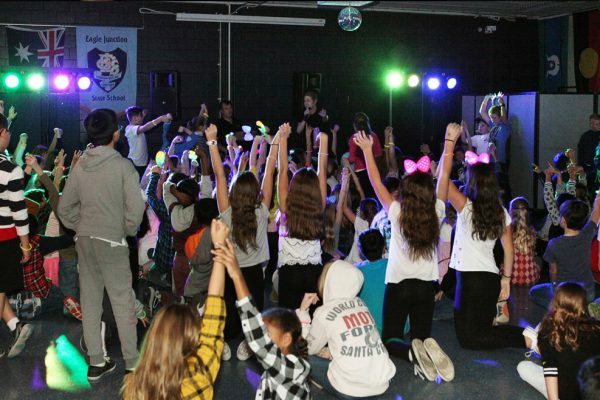 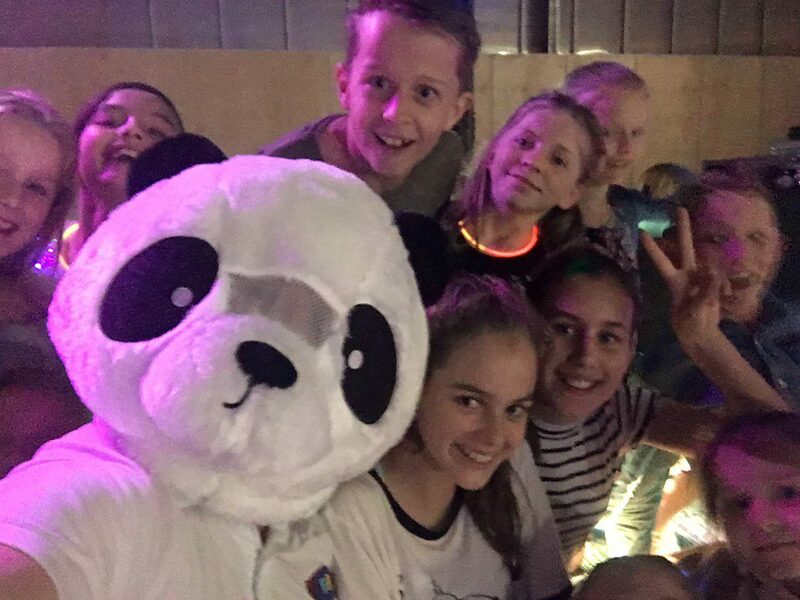 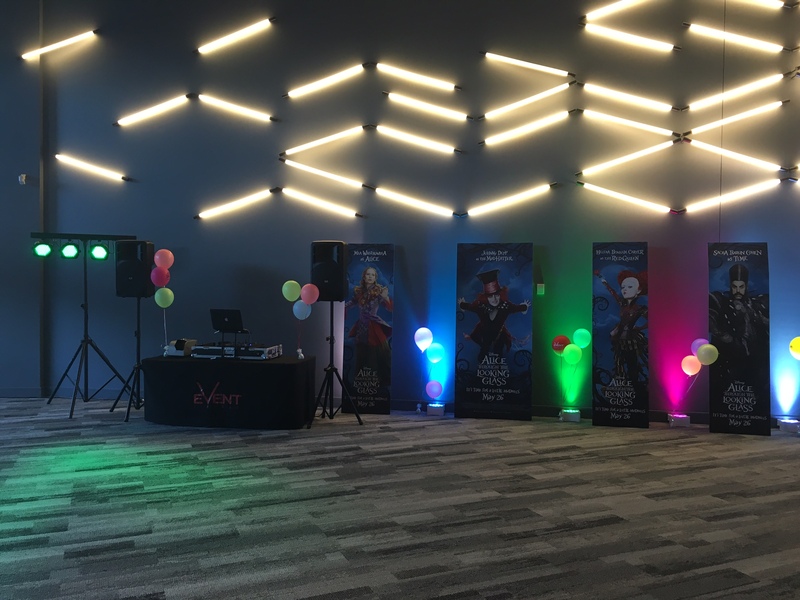 Background: Activ8 Kids Entertainment is a small business operated & owned by a team of fun & friendly Kids DJ’s who provide mobile disco’s for Kids aged from 5yrs – 13yrs. 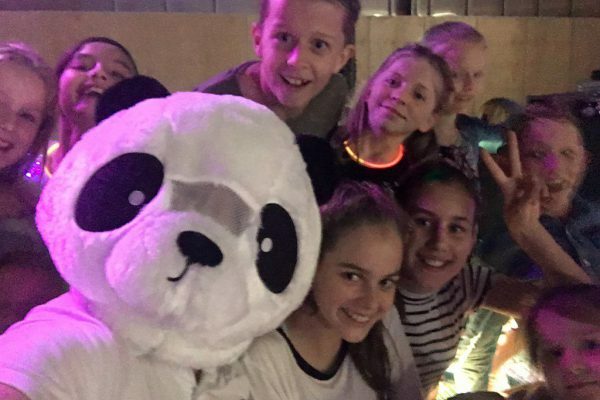 This disco is a free disco, but we are asking for a Gold Coin Donation per child so we can donate to a local charity to show your support & thanks. 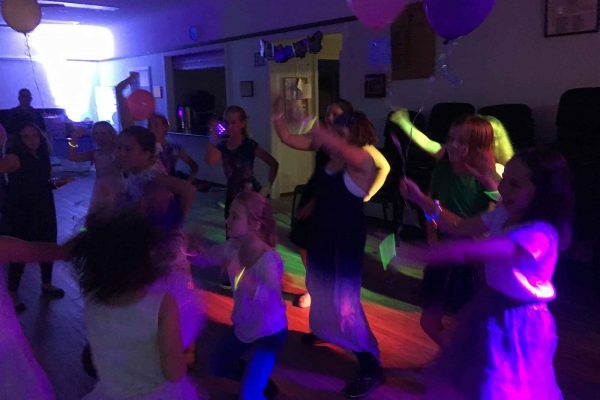 There is a limit of 75 Adults. 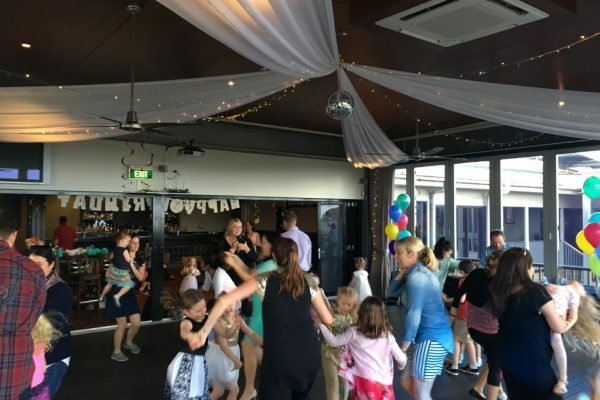 You just need to book via the BOOK NOW button below. 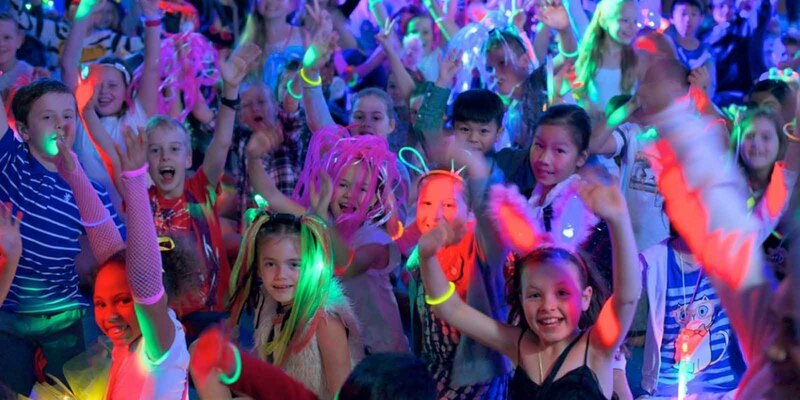 * Provide us with your Name and your Child’s Name(s). 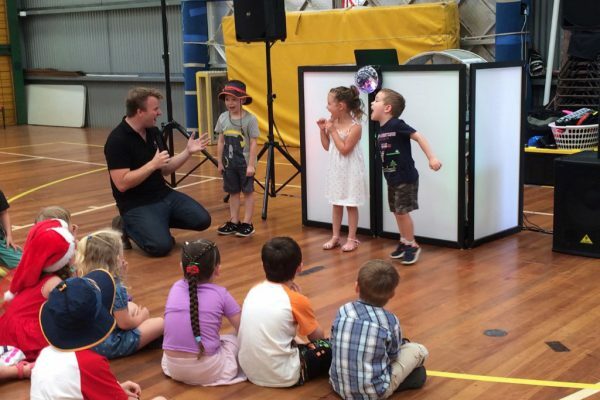 * Bring a gold coin donation for each child attending. 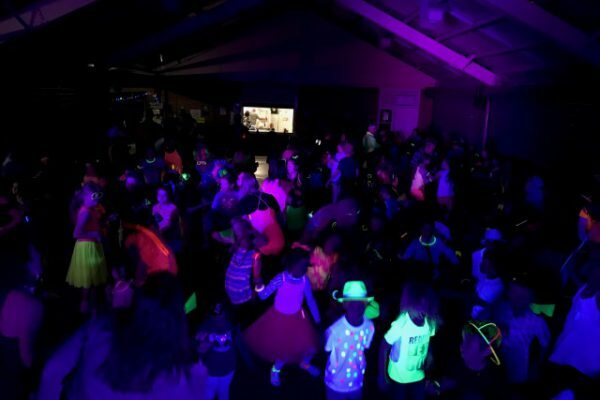 * Print out & bring your ticket with you. 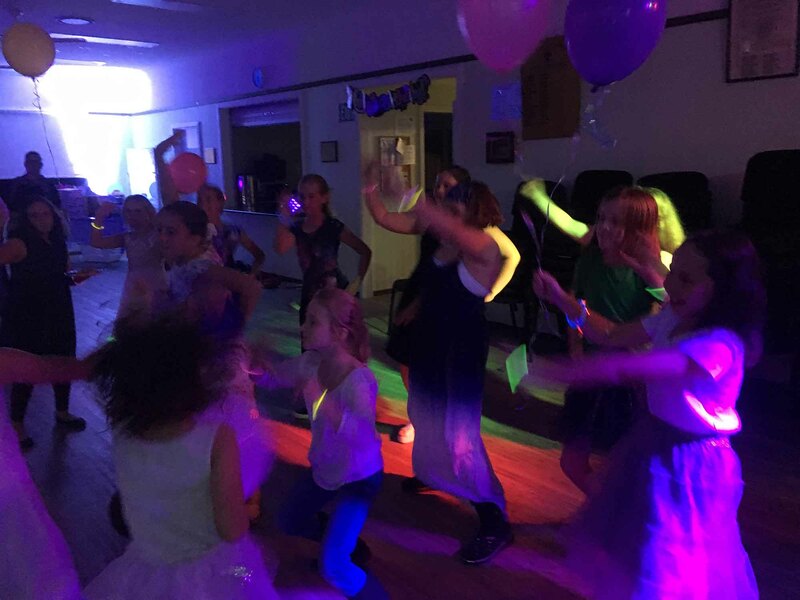 * Sit back relax while the Kids have a dance. 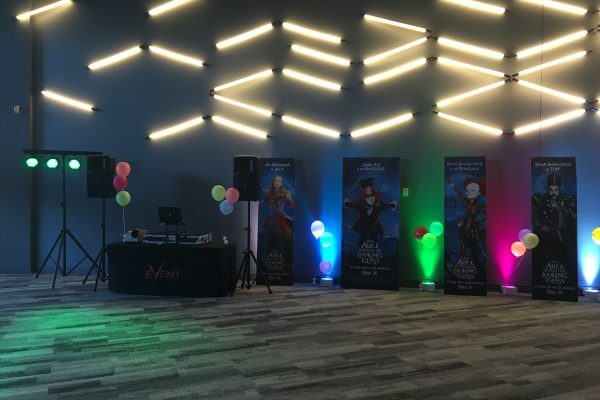 Speakers, Music & Games will be provided & setup hosted by one of our DJ’s. 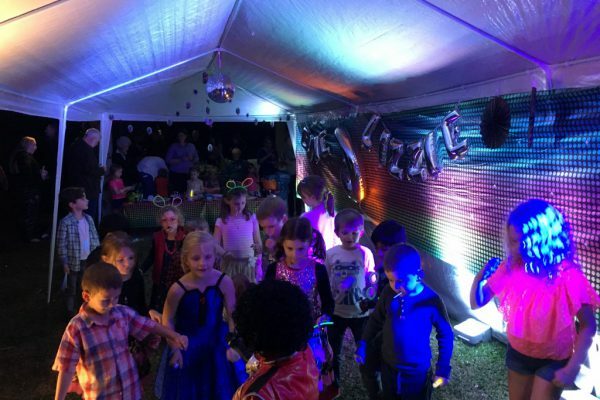 If there is other concerns or requirements that your unsure of please contact us and let us know. 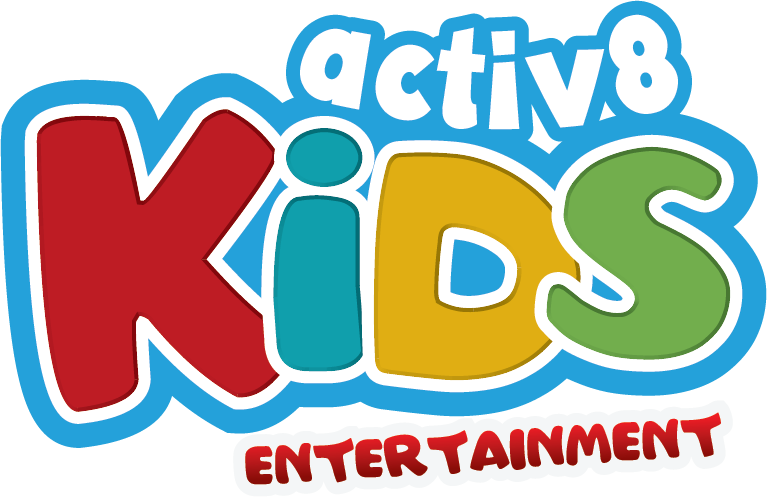 All parents/guardians must acknowledge that Activ8 Kids Entertainment is not a supervised disco and accept full responsibility for the supervision of children in their care at all times.